Disruptive Startup in the personal training sector launches its PT4You with Appsquare as their tech partners. 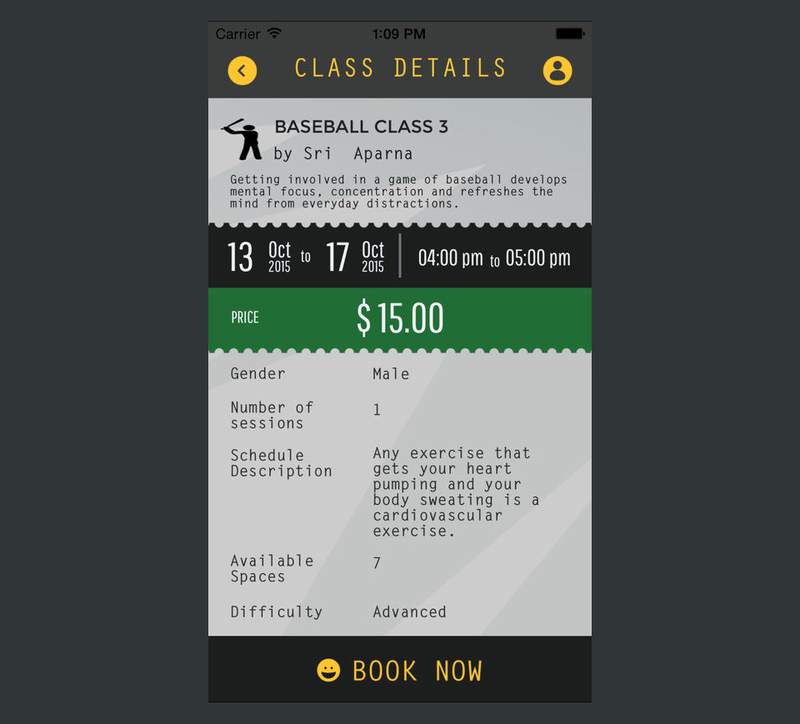 Personal Trainers list their classes and you find them on your mobile app, select the one most appropriate to your need, book and pay. Be active and enjoy the revolution.